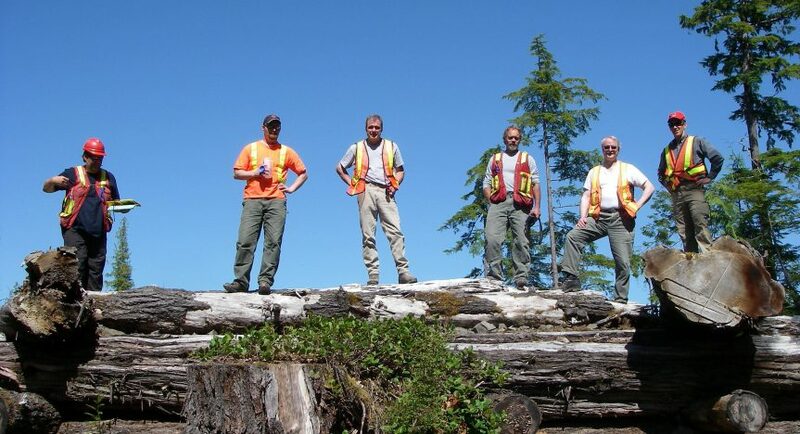 VICTORIA – The Forest Practices Board will audit the forest service roads (FSRs) maintained by the Skeena-Stikine Forest District, during the week of July 21, 2008. The board carries out periodic independent audits to see if government and forest companies are complying with provincial forest practices legislation. The limited scope compliance audit will focus on the district manager’s obligations on FSRs in the Bulkley, Kispiox and Cranberry Timber Supply Areas. The audit will include an assessment of fish passage where these FSRs cross fish-bearing streams. The four-member audit team will examine activities undertaken between July 1, 2006 and July 25, 2008. Once the analysis is complete, an audit report will be prepared, and any party that may be adversely affected by the audit findings will have a chance to respond. The board’s final report and recommendations will then be released to the public and government.